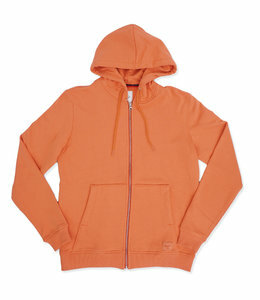 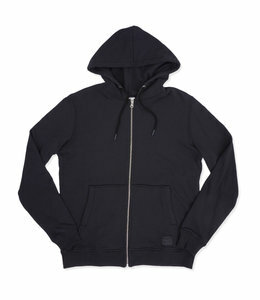 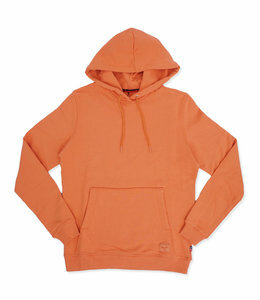 Change-up your street style look with this Reverse Weave® Hoodie re-imagined for spring. 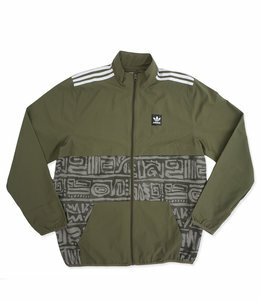 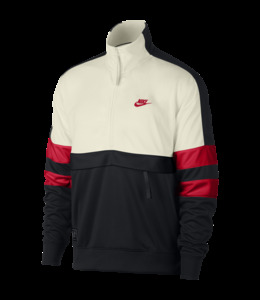 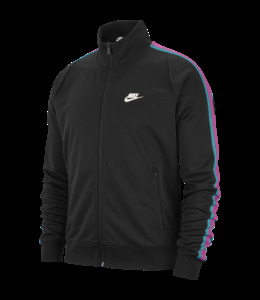 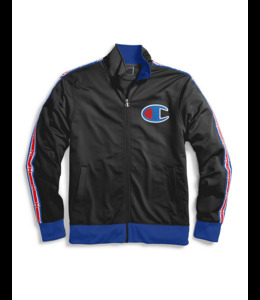 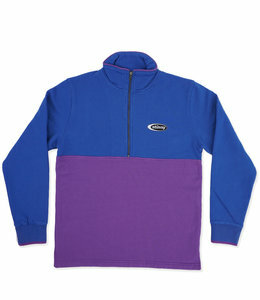 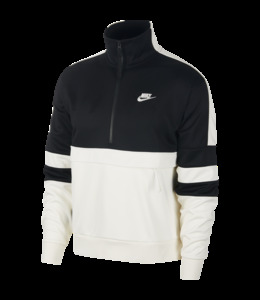 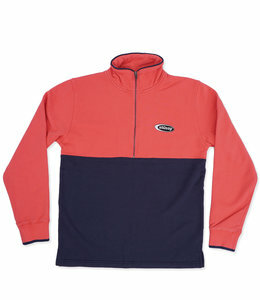 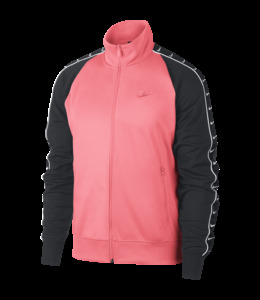 Track Jacket gives a nod to our athletic heritage with its retro street vibe. 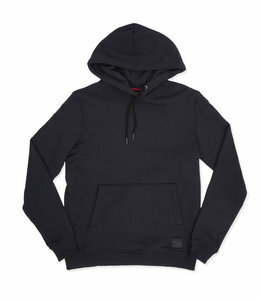 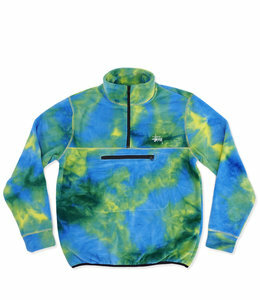 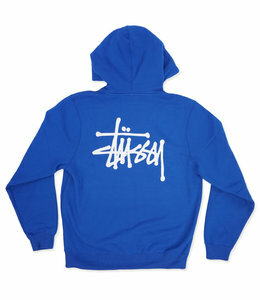 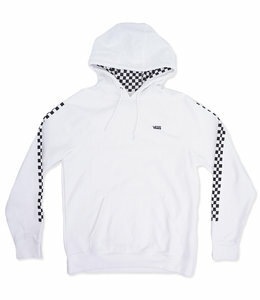 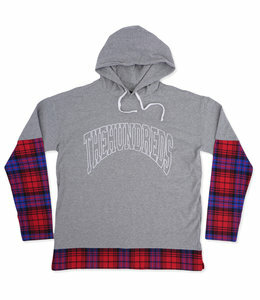 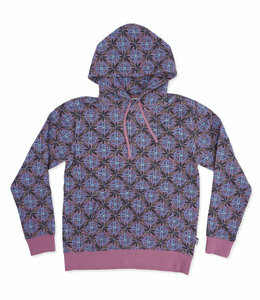 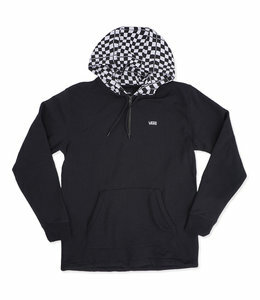 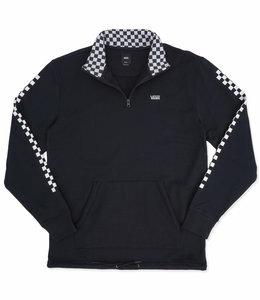 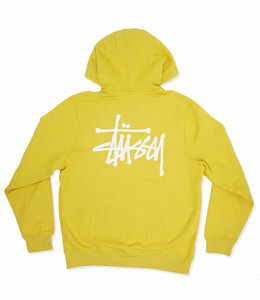 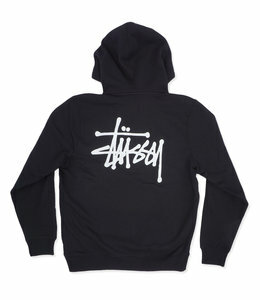 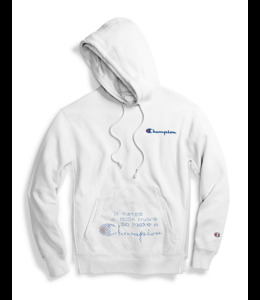 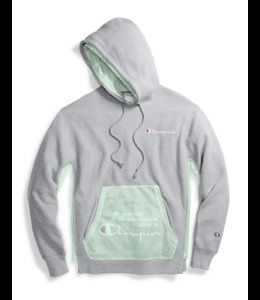 Relaxed fit hood sweatshirt with drawstring and all over vintage design.